The definitive luxury malt, The Dalmore is set to release an exceptionally rare, Domaine Henri Giraud champagne-finished, 50 year old single malt to mark its Master Distiller Richard Paterson’s 50th year in the whisky industry. 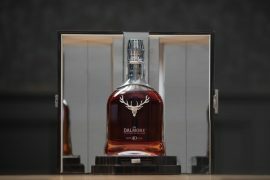 The Dalmore 50 is held in skilfully created crystal decanters made by French crystal house Baccarat. 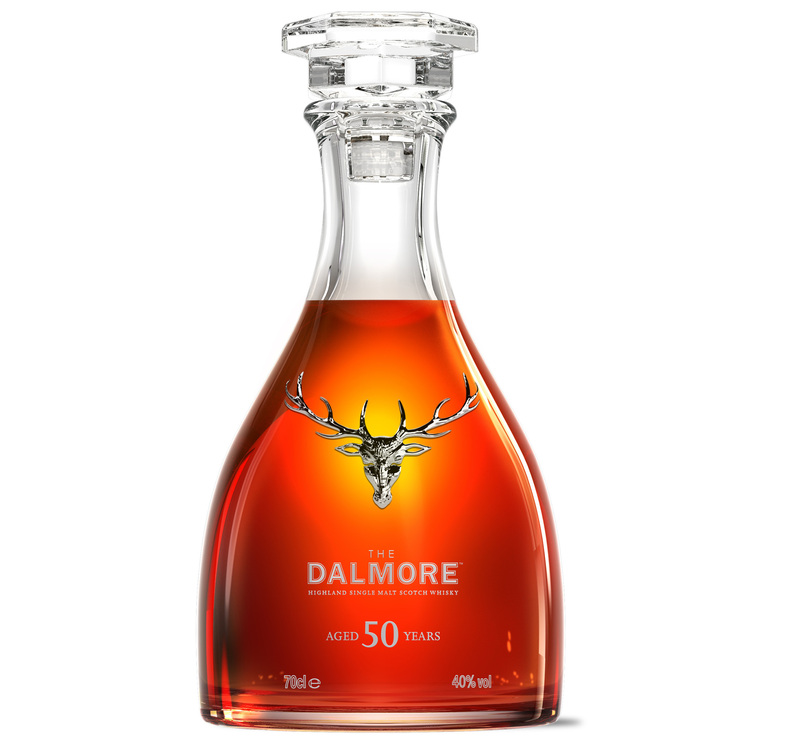 Each decanter of The Dalmore 50 will be adorned with a solid silver stag created by silversmiths Hamilton & Inches, holder of The Royal Warrant. 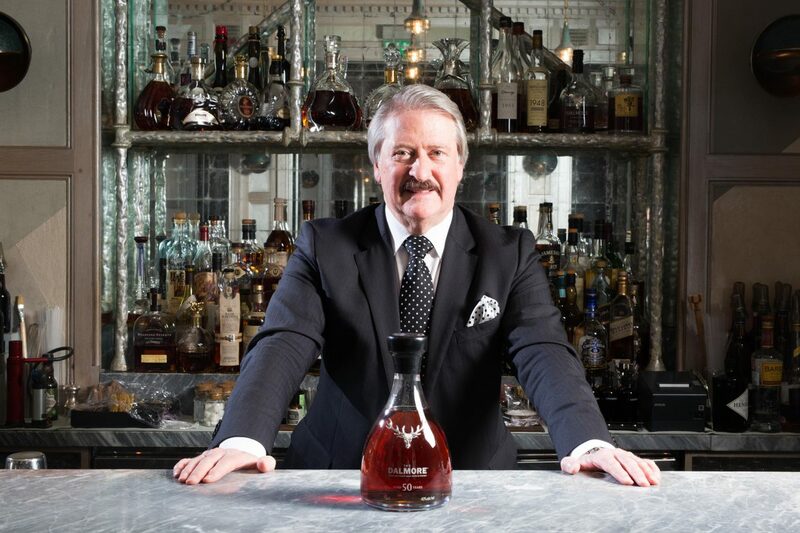 Richard Paterson, Master Distiller at The Dalmore. 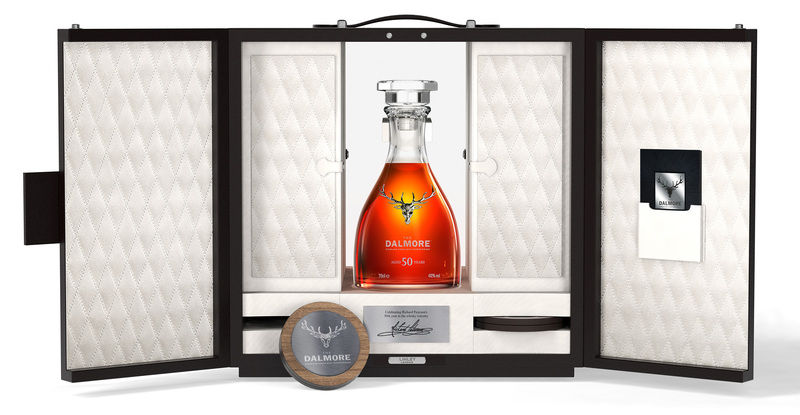 The Dalmore is the definitive luxury malt, since 1839. 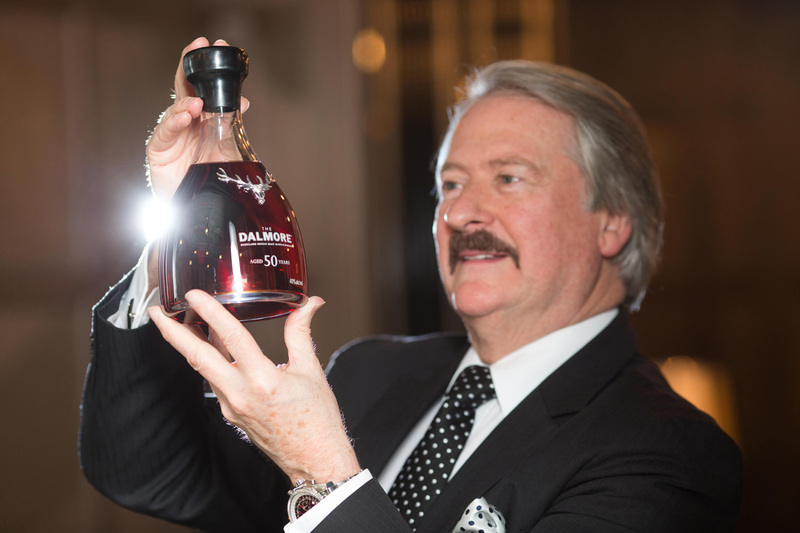 Founded by Sir Alexander Matheson, a restless entrepreneur and international businessman, The Dalmore was born with a different purpose, to go above and beyond to create luxurious single malt whisky unlike any other. 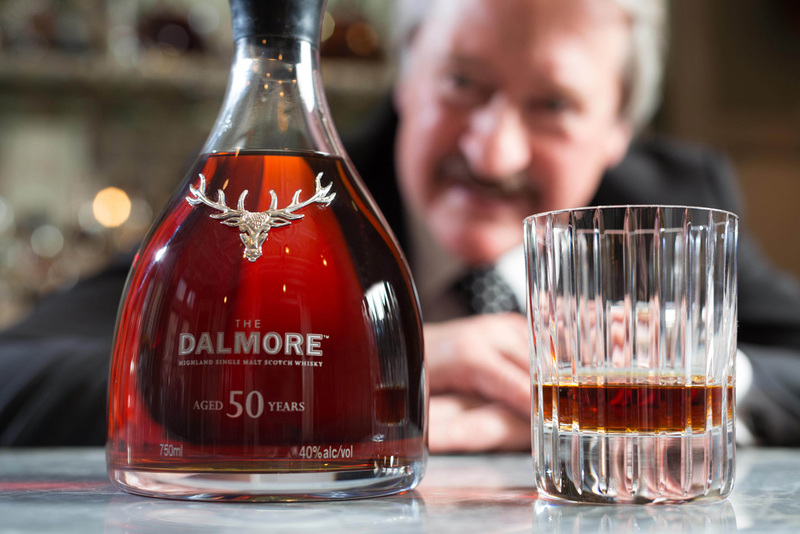 Richard Paterson has been Master Distiller at The Dalmore for nearly 50 years. 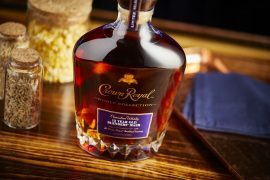 The whiskies he has created during his tenure have help Richard to achieve global celebrity status. He is the man who, with The Dalmore, created the category of super luxury single malt, a category he continues to define to this very day. 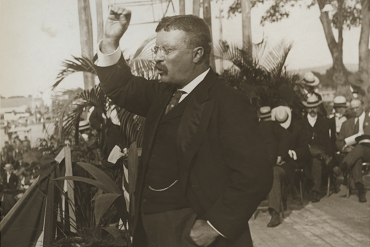 The origins of Domaine Henri Giraud date back to 1625. Today, Claude Giraud, the 12th generation of the Giraud-Hémart family, is at the helm and presides over this “Maison de Champagne” (UMC member) whose iconic vintage cuvée is named « Argonne ». Every year, international experts meet in the Maison’s ‘Ateliers’ to understand the impact of different terroirs and geological composition of the soil of the Argonne forest on the taste and texture of the wines. Salinity, intensity and aromatic complexity of Champagne Henri Giraud make it one of the jewels of excellence of the region. With only 250,000 bottles produced, including only a few thousands for its vintage cuvées, these Champagnes are now sought after by collectors and fine wine lovers from all corners of the world. Baccarat is the oldest and greatest crystal manufacture in the world. Created in 1764 by permission of King Louis XV to this day it keeps its entire production in the same village in Lorraine where it first started. For over 250 years it has been the symbol of superb craftsmanship and of French “art de vivre”. The refined precision, the timeless elegance of its production, the continuous service to the royal houses and to the greats of the world have given Baccarat the status of a legend in its own right. In addition to seducing the celebrities of the world, Baccarat’s designs immortalise the excellence of its savoir faire. 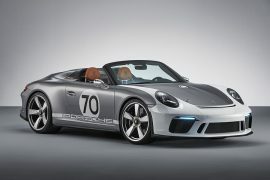 This know-how is at the forefront of progress, handed down over the centuries by elite craftsmen and the ultimate emblem of an incomparable heritage. 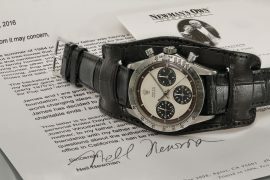 Ranging from iconic lighting to unique tableware and decorative objects, fine jewellery and tailor-made flacons, the brand’s products and tradition of excellence are recognised around the globe. Hamilton & Inches is Scotland’s luxury jewellery house, with distinctive workshops and an iconic customer showroom in the heart of Edinburgh. 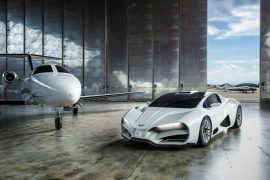 With 150 years of heritage, Hamilton & Inches brings the world’s most aspirational brands to life and crafts each gift with prestige and pride. Hamilton & Inches are holders of the Royal Warrant for 120 years, and Silversmiths and Clock Specialists to The Queen. 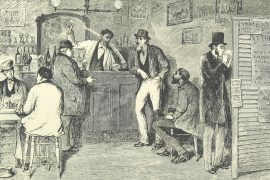 Established in 1866 by Robert Kirk Inches and his uncle, James Hamilton. David Linley started LINLEY as a bespoke furniture company in 1985 working on private commissions. From a small workshop on the Kings Road, David and his team would take design briefs and create pieces directly in the workshop. It wasn’t long before the business grew and moved to a larger space on Pimlico Road close to where David’s father, Lord Snowdon, had his photographic studio. Now, as LINLEY has just celebrated its 30th anniversary year, the business has grown to include interior design, fitted cabinetry and kitchens, furniture and gifts and accessories. However, everything is still designed and made in the UK relying on a network of 260 master craftsmen who all share David’s love of handcrafted design and attention to detail.